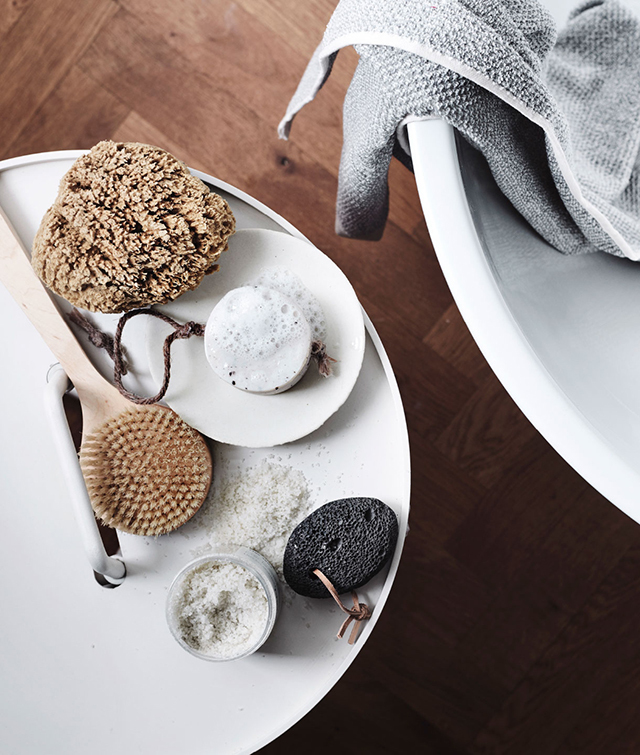 Launched in 1983, Scandinavian kitchen company Kvik was founded in Jutland by Knud Bole Troelsen. 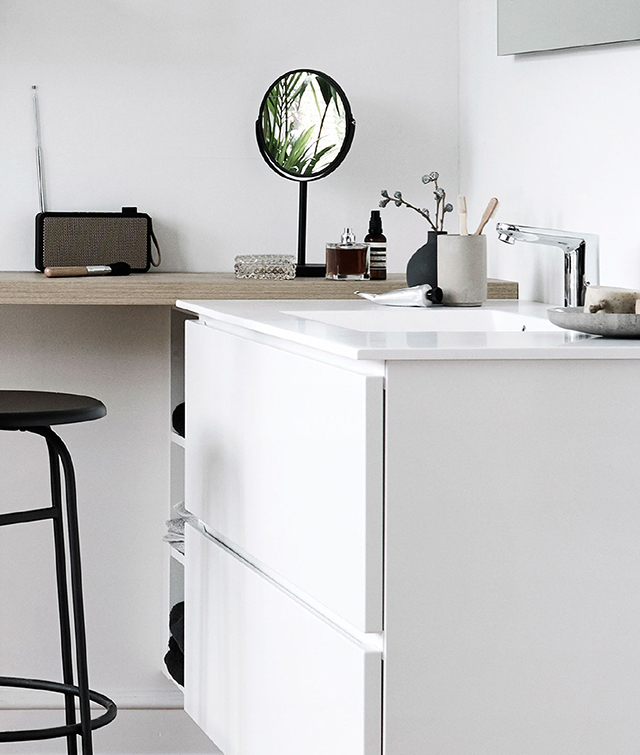 Born from a desire to improve on the kitchen industry's inconsistencies while bringing down the high pricing, the company took off, and has since expanded to include bathrooms and wardrobes with stores across Europe and Asia. Founded on a belief that buying a kitchen should be as enjoyable as the life of the new kitchen, as a stylist I really love this philosophy. When we built our home around five years ago, designing the kitchen was one of the most exciting (and important) processes. With so many elements to consider, I loved deciding on the layout, cabinetry and materials. 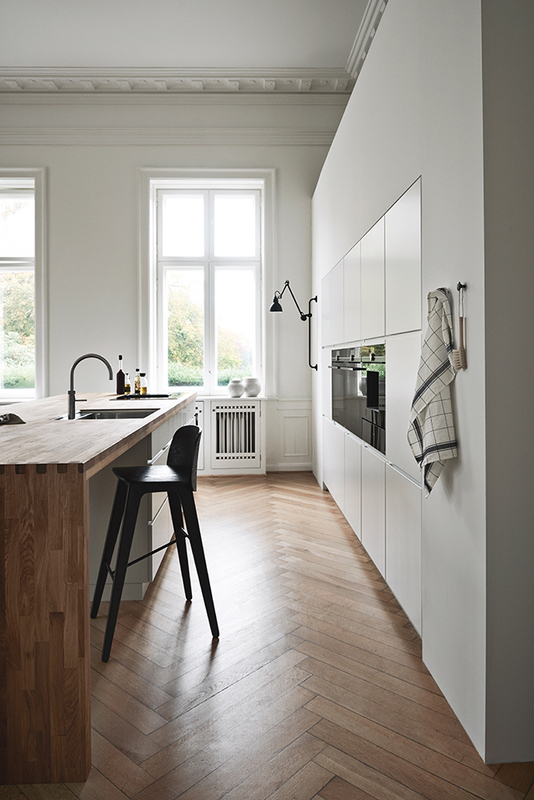 While an all-white kitchen was on the wish list at the time, I've always liked seeing the inclusion of timber, and even more so lately. 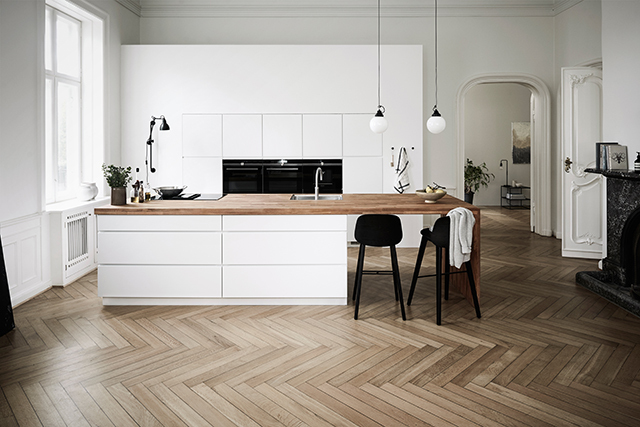 Kvik's best-selling kitchen Mano, first launched in 2004 and now the heart of more than 125,000 homes across Europe, has just been relaunched in a new improved version. 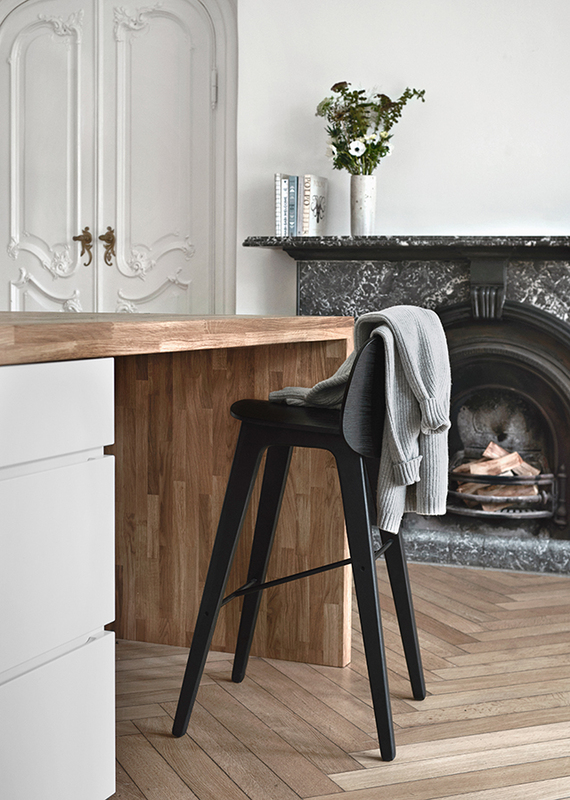 Featuring clean white cabinetry and a solid wood worktop, this classic combination will always be timeless. 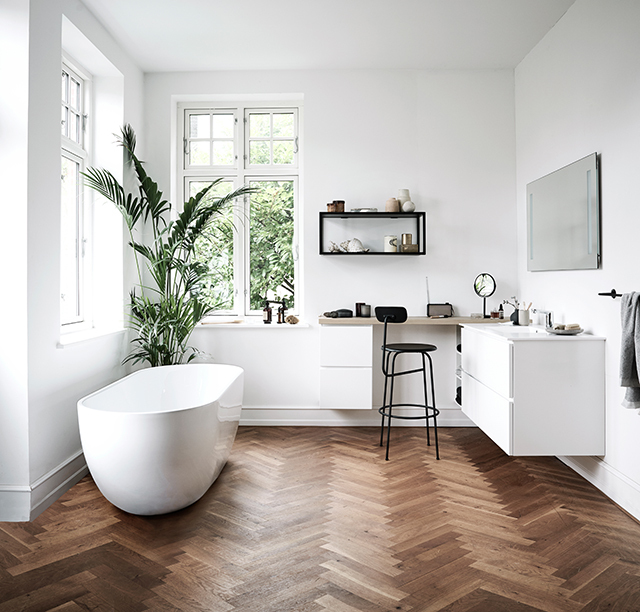 Following suit, the Kvik Mano Bathroom is a true haven. 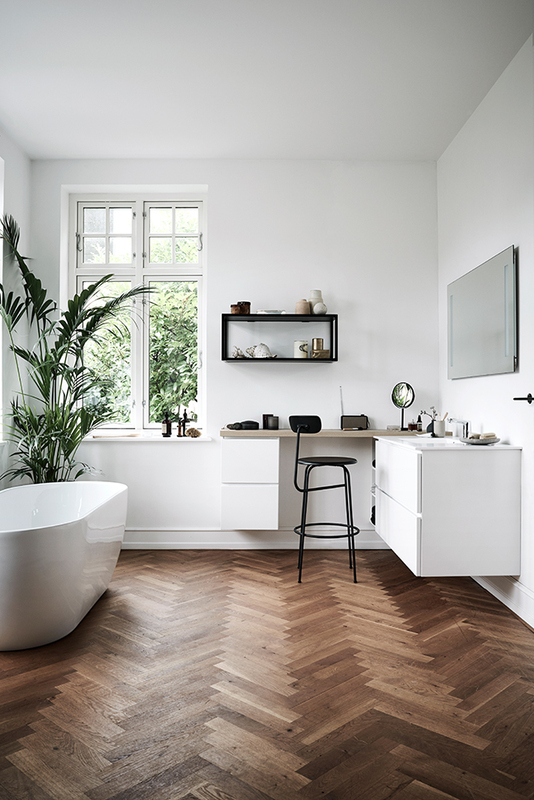 With beautiful clean lines and classic Danish design, I would be more than happy to start and finish my day here! 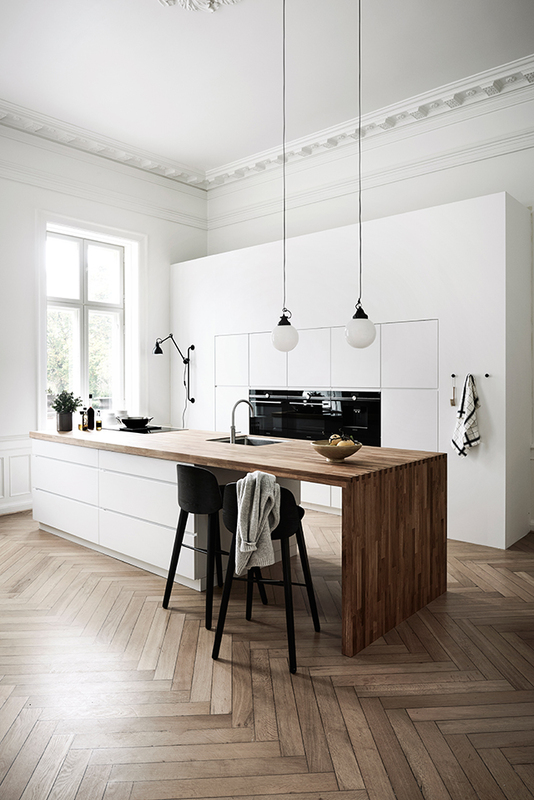 I just love the combination of a white kitchen with timber! It is so elegant, timeless and makes for an inviting space.